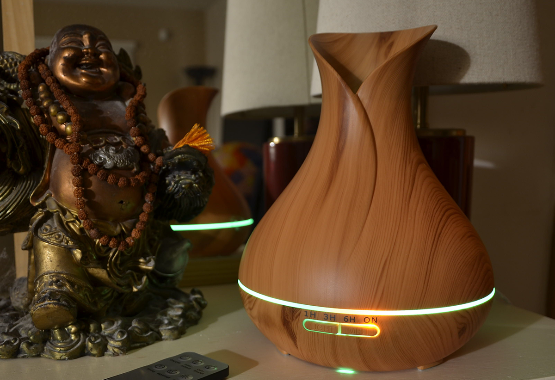 If you want a great all-purpose diffuser, check out our Cool Mist Aromatherapy Diffuser. There’s no need to remove one plugin and replace with another, and you’re not stuck with the same scent for 30+ days. 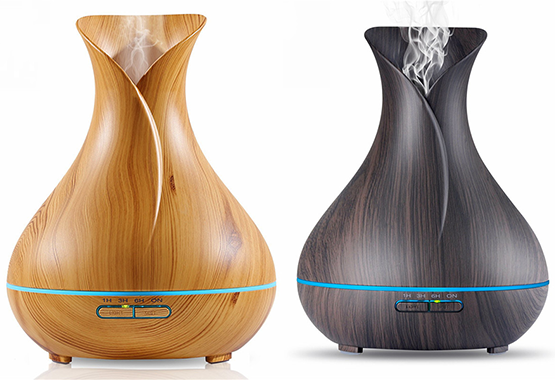 If you’re loving the sound of this, check out our Cool Mist Aromatherapy Diffuser today. "This device is AMAZING. I've had 3 friends comment on it and ask where I got it from. It can last for 12 hours, so what I do is make sure that it has enough water before I go to sleep and it runs all night. In the morning it'll still be running!